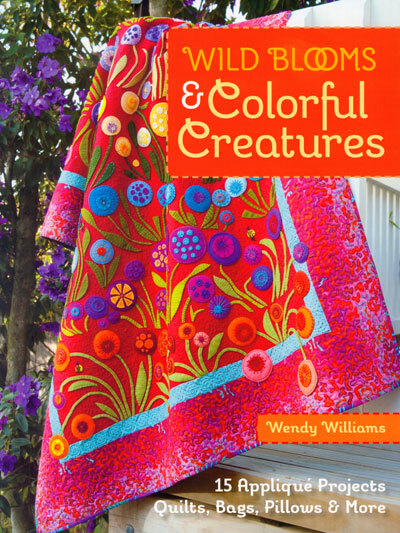 Enter an enchanted world of wool applique. 15 projects for all skill levels: quilts, pillows, bags, sewing kit, needle case, and more. Give your applique a fresh new look by mixing wool with cotton and linen fabrics. Includes instructions for 13 embroidery stitches.